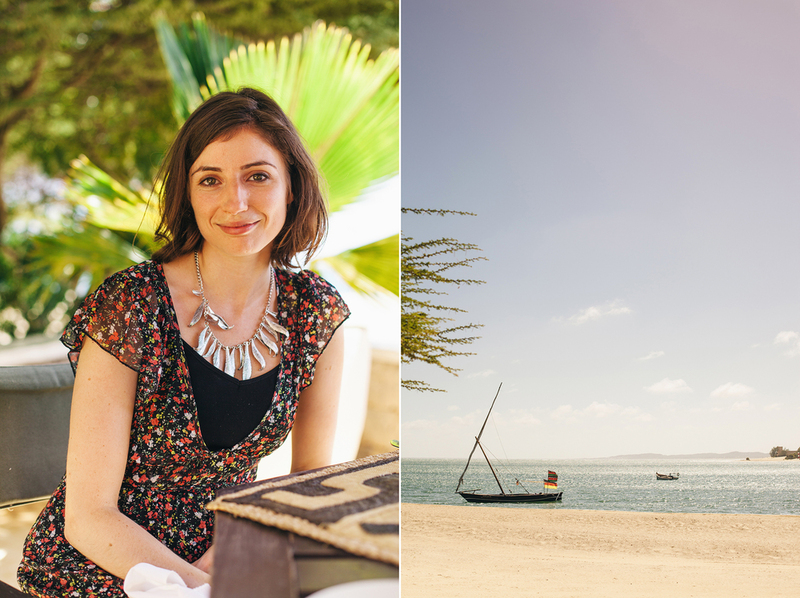 After our safari adventures we headed down to the coast, to my home town, Mombasa. Here K and I had access to a car and fill our days with friends and mini roadtrips along the coast. I would drive down streets familiar to me and along the way share stories of my childhood. One day we decided to drive to Diani Beach and got so caught up in conversation that we missed the turn off and continued straight until we saw gates and armed men patrolling, we both realised with a start that we'd hit the Kenyan border to Tanzania! We turned around and eventually made it to the beach! Later that night we had a little scare when I drove the wrong way down a one way... in the darkness of night... now that was an interesting experience!! 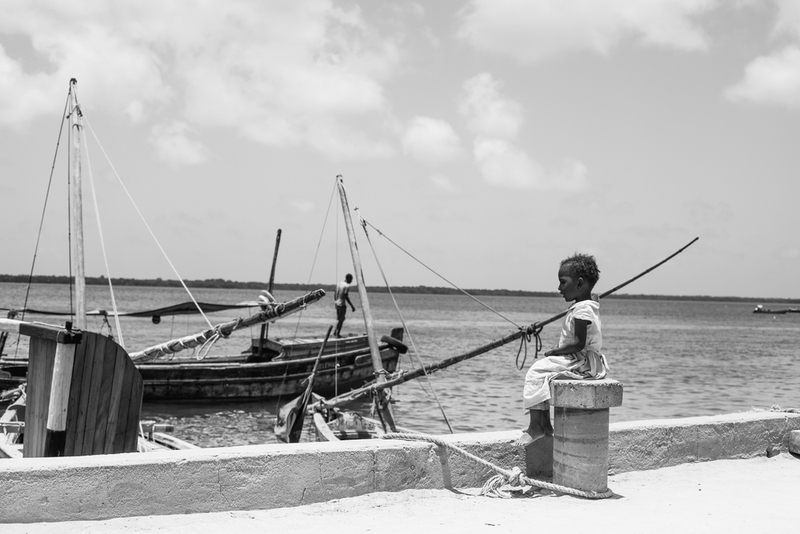 A dear friend and fellow creative, Ilham, recommended that we take ourselves to Lamu, it wasn't something that we planned on doing however after looking a little into it, the notion grew until it consumed us. We booked our tickets with excitement and thanks to a little help from Ilham's family, managed to get ourselves to Malindi where we caught the plane to Lamu, a mere 20 minutes! Lamu had us from the moment we saw the view on the plane. Crystal blue and emerald green seas with little islands dotted in the swirl. It looked magical. We had the pleasure of staying at the The Majlis Resort. We were collected at the airport and taken by boat to the little island where the resort was located. The resort itself is made up of several villas. The few days that we were there were quiet, reflective and calm. K and I had the place mostly to ourselves and would make believe that this was our home away from home and at times it truly felt like it! The rooms were large and spacious and the communal spaces decorated so comfortably that we would bring our books and write/ read in the afternoons. The main town of Lamu was a short boat ride away. We arranged everything with the resort who were incredibly efficient and also had a few recommendations for us. 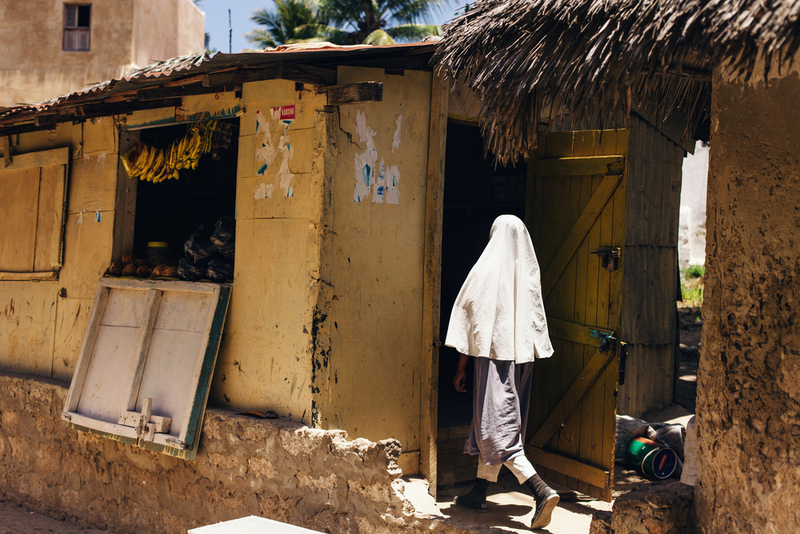 Lamu was once a bustling tourist town with this as their main form of trade. However the pirate attacks from Somalia in the recent years have really taken their toll. It's a real shame as this is a little gem of a place in Africa. The main town allows no cars, the streets are clear and donkeys are the main form of transportation. We spent two days wandering down its little alley streets and several things struck me. The people there were some of the nicest that i've ever come across in the world, we were treated kindly and politely, were not harassed or leered at by men, I could walk about with my 5d hanging off my arm and no one gave me a second look and most importantly, we felt safe. One evening we decided to go out on a dhow boat for the sunset. We were approached at the sea front by a guy who called himself "Captain Crazy", inviting to take us out on the seas. I think it was his laughing eyes and big smile that inspired us to take him up on the offer. We headed out and went off on a little loop around some islands. The boat would rock from side to side and we'd sing songs to ease a frightened K. I felt so alive in that moment, out in the turquoise gold waters, mangrove islands a touch away, the magic winds lifting my hair and my heart of care, the setting sunlight filling my eyes and body with a glow that still lingers. 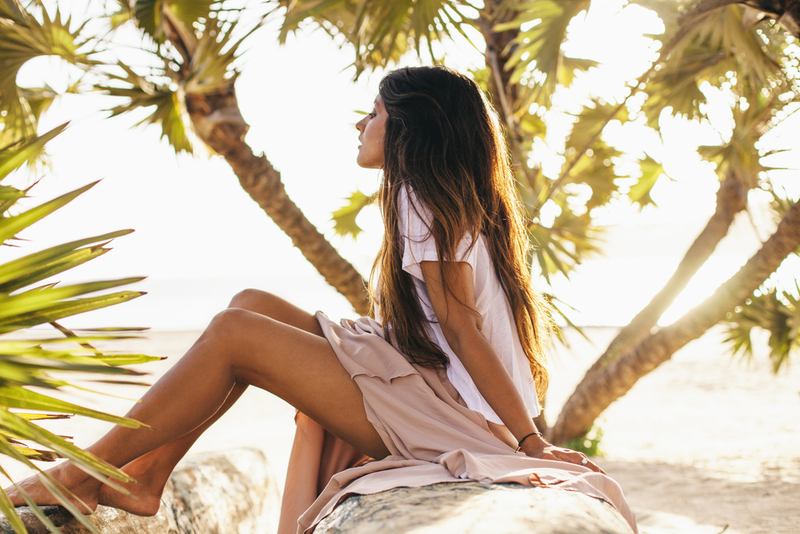 It is a gift to give yourself a moment like that. A pair of shoes could never feel that good! 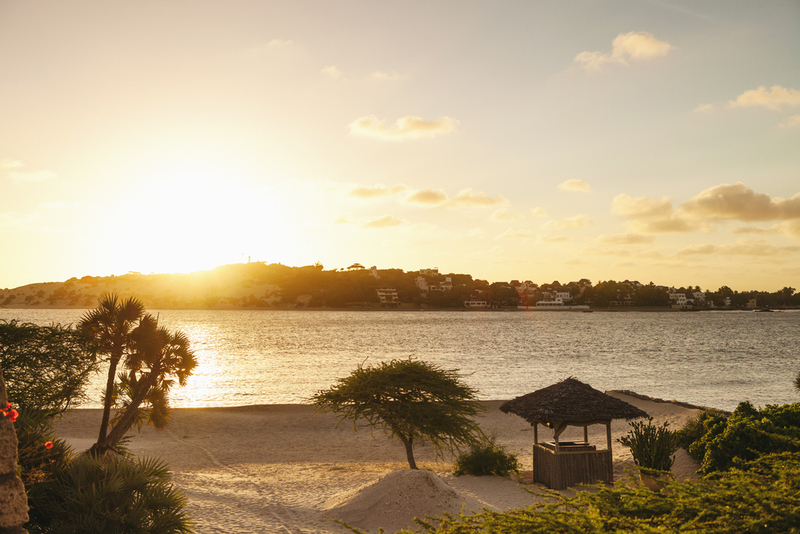 I'll carry the feeling of that Lamu sunset with me forever. 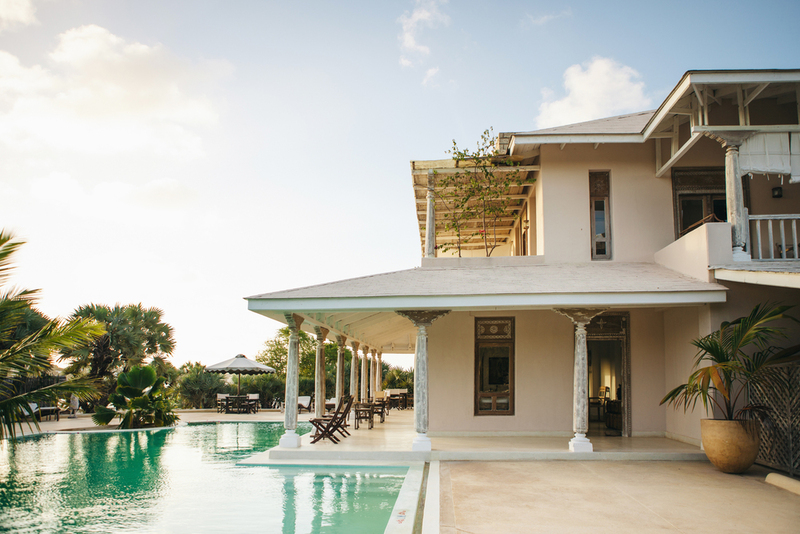 If you're looking for somewhere different to visit and explore I'd highly recommend Lamu and for accommodation I doubt that anywhere could be more perfect than the majestic Majlis Resort. A little highlight was the Lamu Museum. That's a must see! I love seeing old photos and they had a wonderful collection of East African images, Swahili culture examples and a collection of Arabic influences from doors to architecture and furniture. After Lamu we headed back to Mombasa. We decided to spend our last full day enjoying the reef. This would be my first snorkelling experience and it couldn't have been more brilliant. We booked it with Pilla Pipa, a company who were very responsive and able to accommodate us at short notice. We spent the day out on the water, on a bigger dhow this time, snorkelling in the crystal waters at Kisite Marine Park with dolphins! It was a magical day and a perfect way to end an incredible trip. Finally made it to Diani Beach! 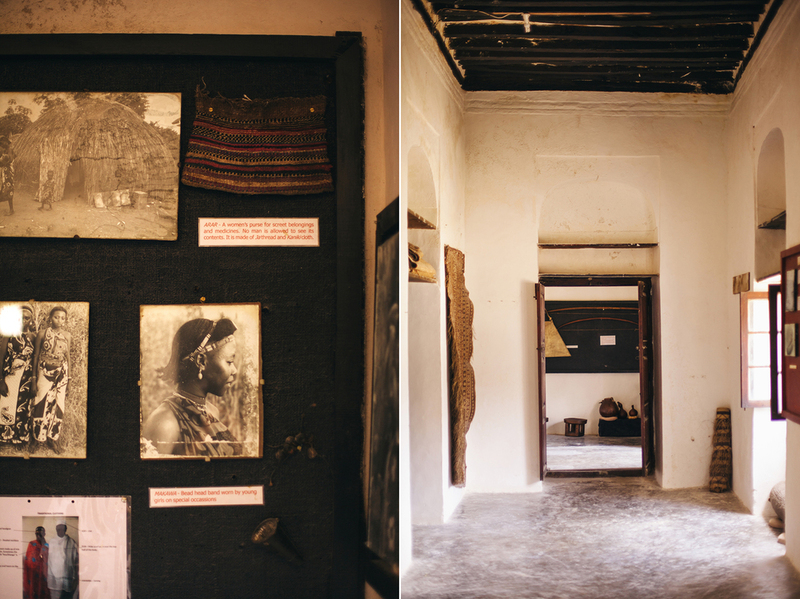 Lamu museum was filled with fascinating information! Thank you for reading! If you haven't already, don't forget to check out Part One & Part Two of the Kenyan adventures!